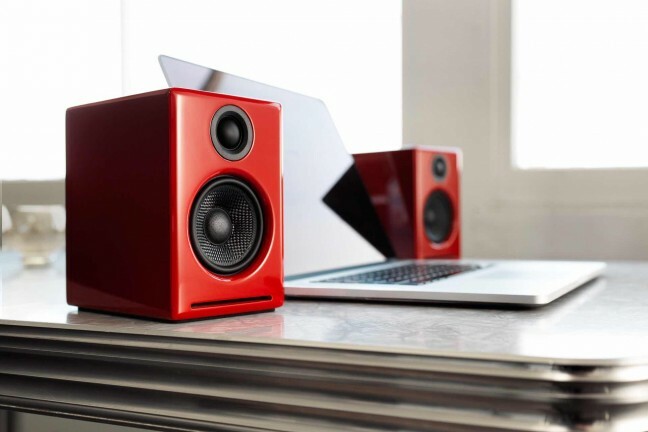 Glossy aircraft-grade aluminum on one side, nonslip PU leather on the other. 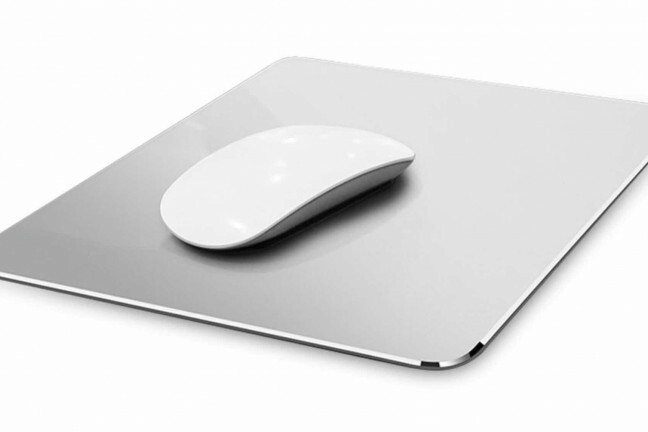 Excellent for mouse accuracy wherever you’re sitting, and waterproof to boot. 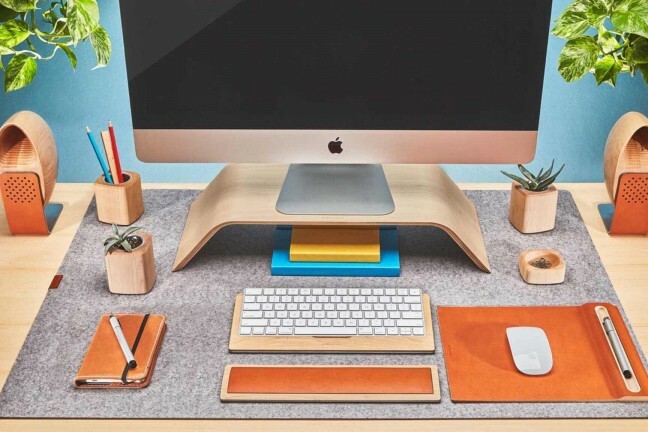 These Merino wool felt pads give a sense of structure and a soft vibe to your workspace. 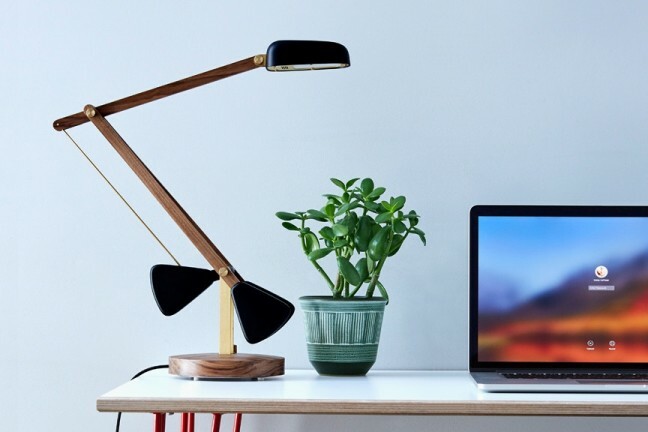 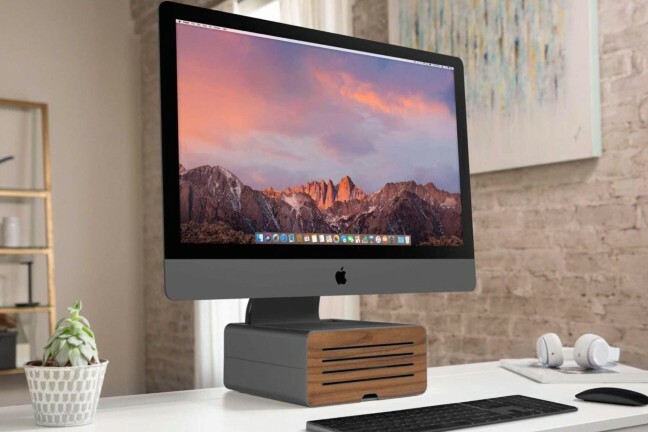 A beautiful, height-adjustable modern stand that boosts your iMac, iMac Pro, or external display. 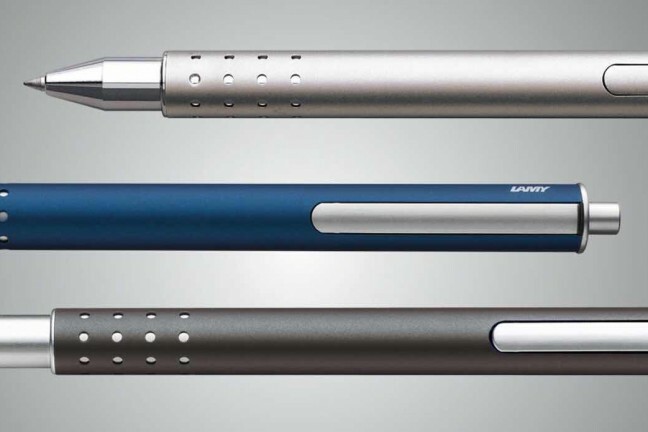 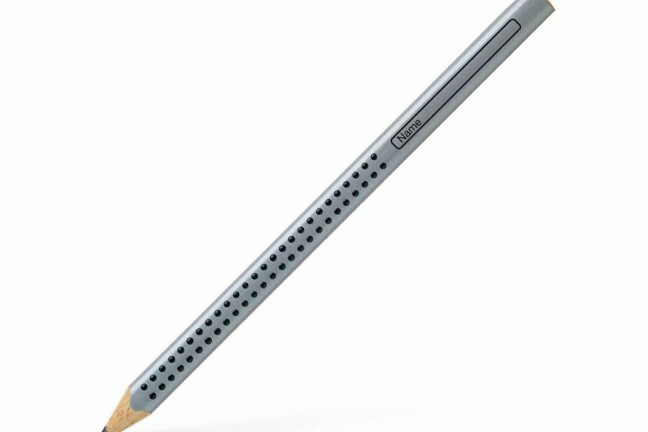 Germany’s best-selling pencil for learning to write (but also great for adults who like a comfy writing grip). 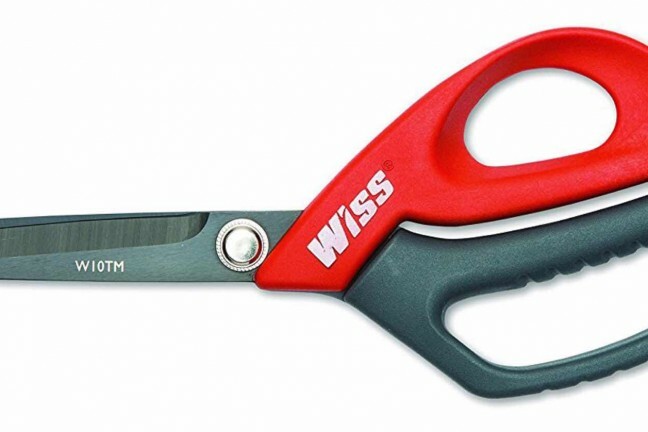 These bad boys can smoothly cut sheet metal, carpet, leather, rubber, cardboard, plastics, rope, heavy craft materials, and more without breaking a sweat. 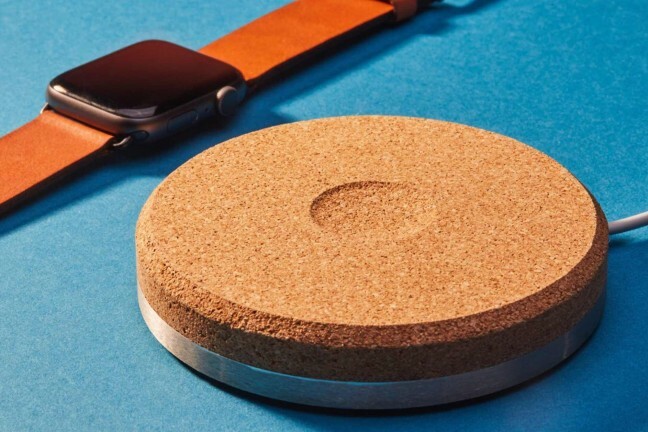 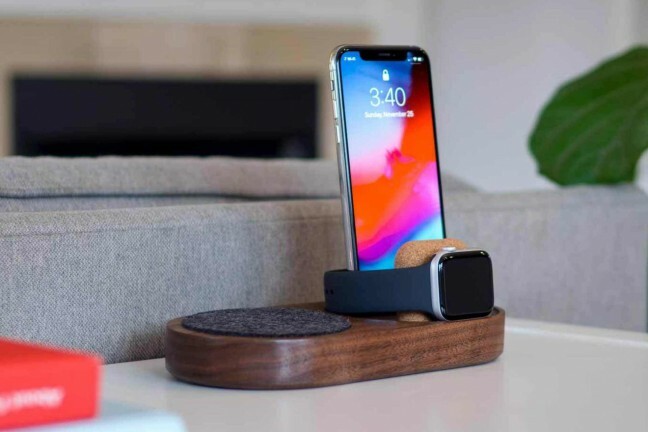 Topped with machined cork for natural softness and anchored by a brushed stainless steel base, Grovemade’s Apple Watch Dock is a fresh take on charging. 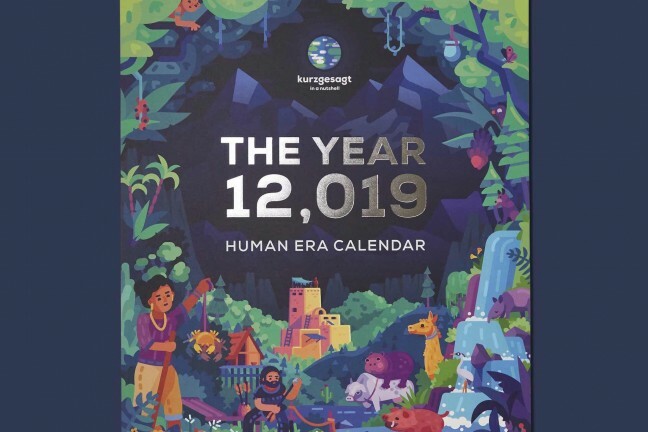 Numbers gets complicated. 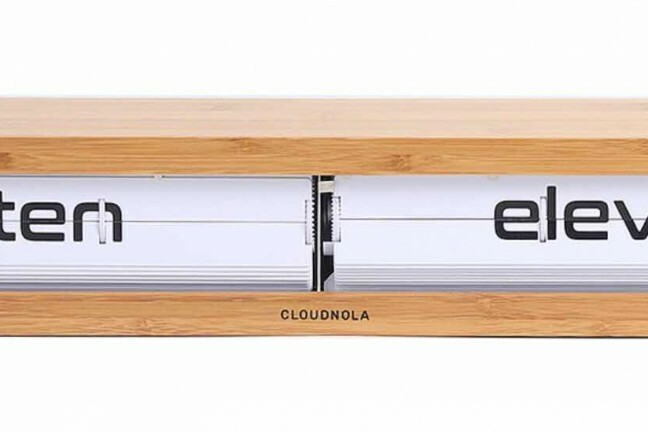 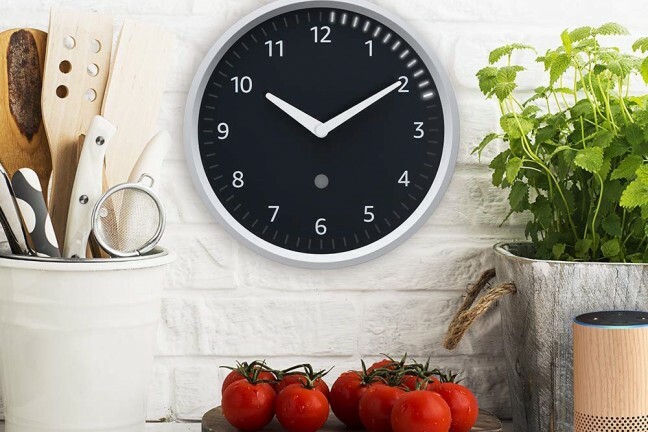 Make your afternoon easy with this flip clock that tells you what you are thinking. 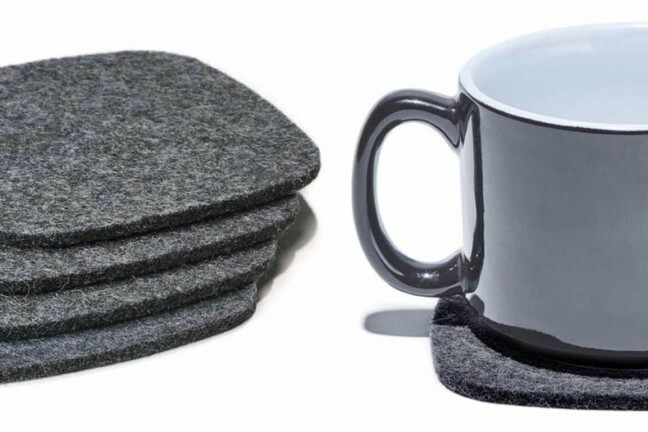 These 4 coasters are made from a soft, 3mm-thick virgin Merino wool felt, making them durable, versatile, and eco-friendly. 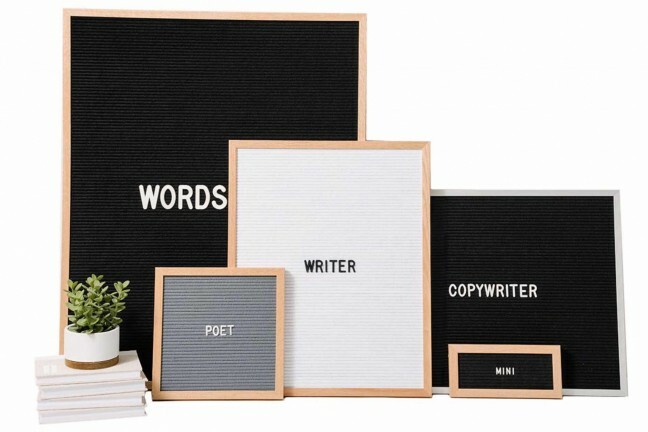 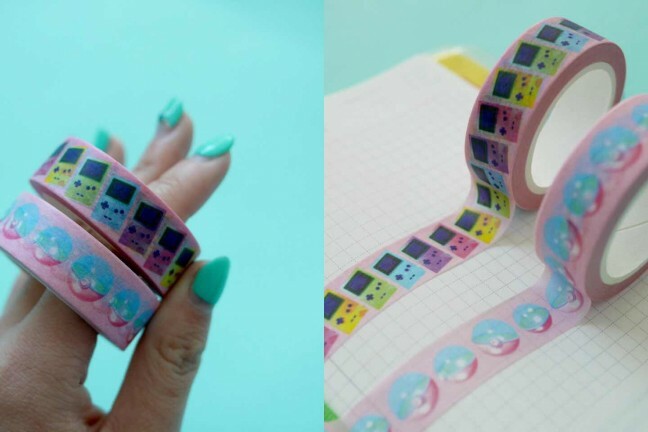 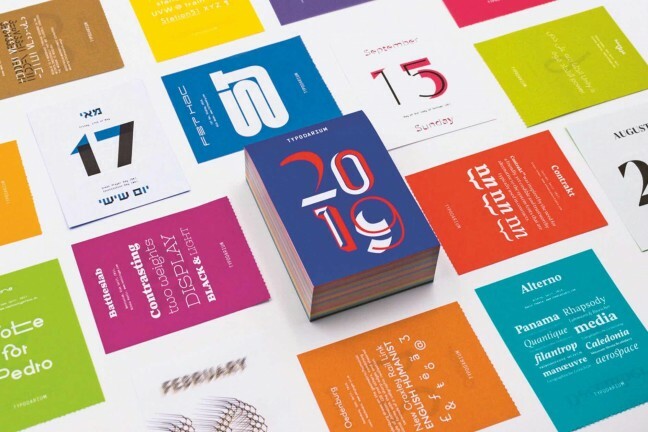 The perfect way to display whatever’s on your mind, in practically any space. 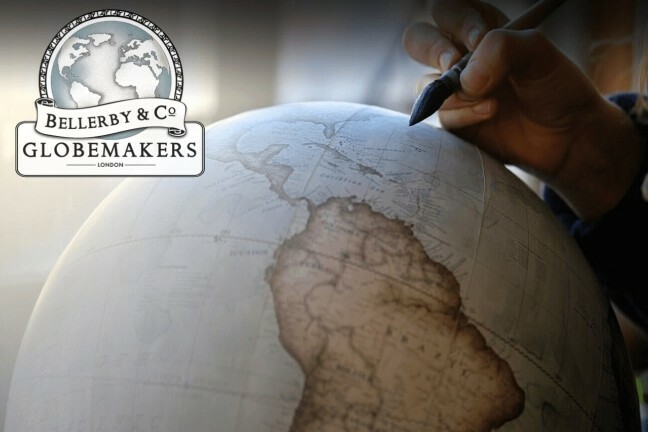 Handmade globes, expertly crafted and lovingly produced in London using traditional and modern techniques. 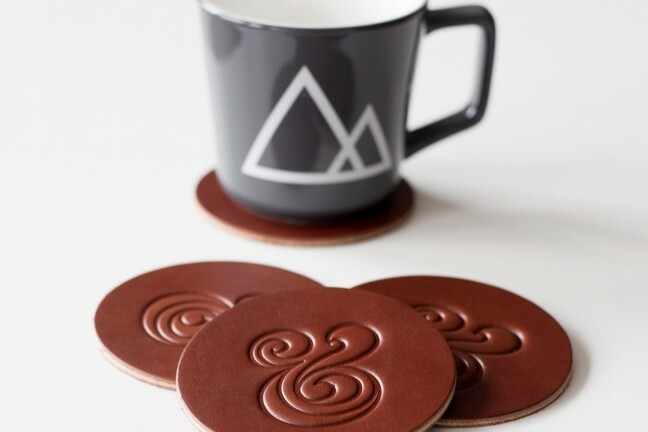 Protect your table or desk in style with these premium coasters, each handcrafted from thick full-grain leather and stamped with the Ugmonk Ampersand. 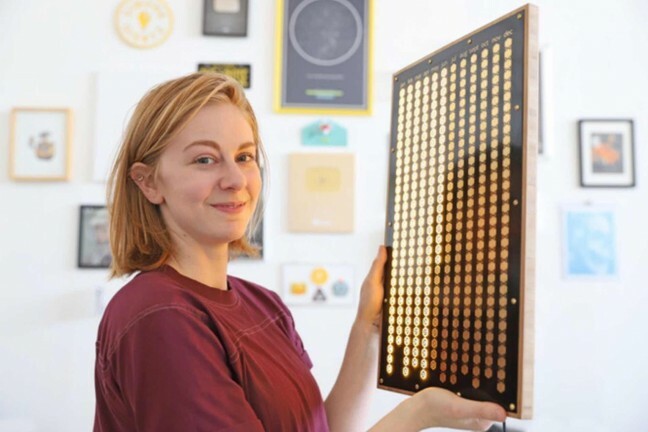 A personal “gold star” system for your habits.